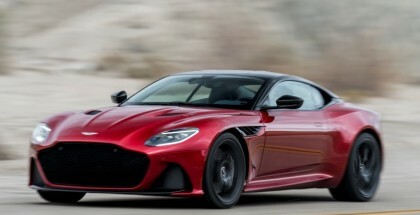 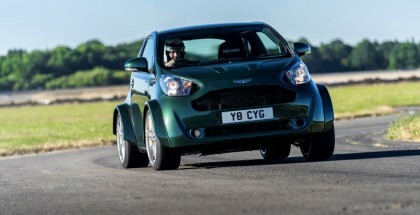 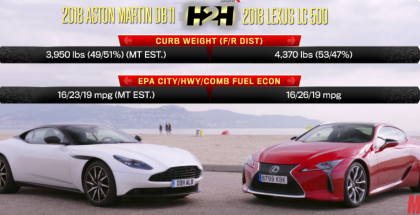 June 29, 2018 | Ed M.
April 12, 2018 | Ed M.
February 5, 2018 | Ed M.
Aston Martin going turbo is big news but have they ruined it? 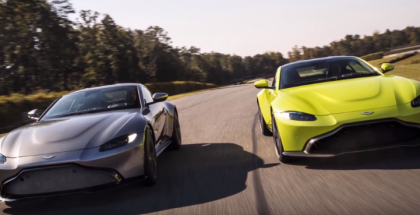 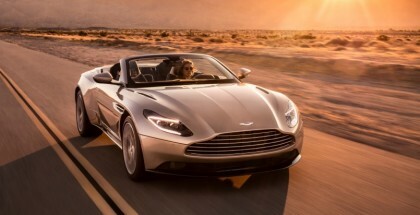 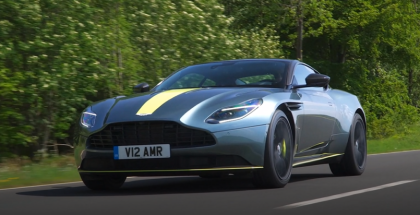 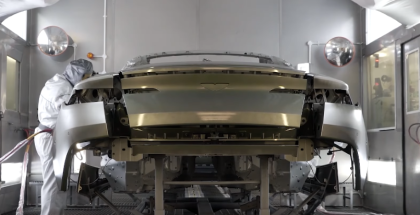 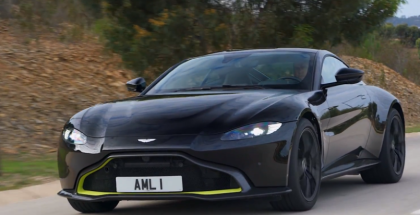 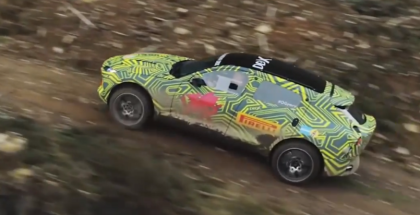 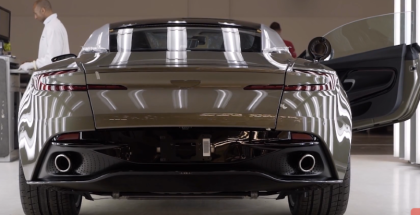 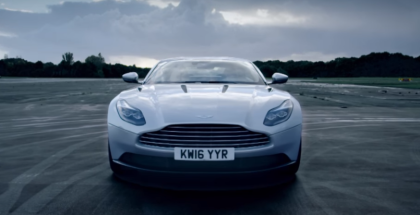 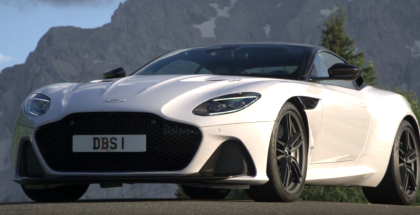 Matt LeBlanc takes the Aston Martin DB11 for a spin to put it to the Top Gear test. 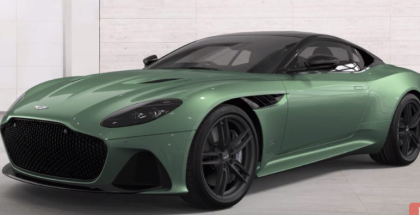 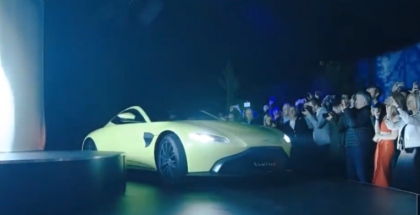 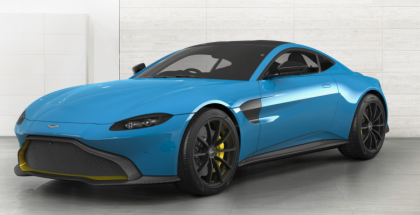 2018 Aston Martin Vantage Colors, Which one would you go for? 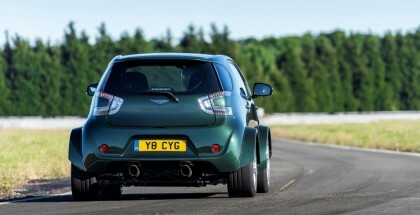 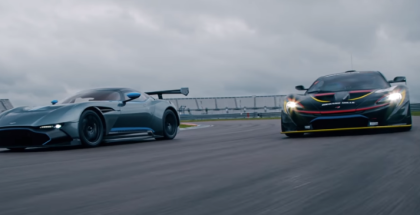 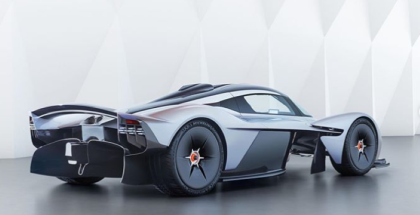 November 21, 2017 | Ed M.
October 13, 2017 | Ed M.
Faced with the McLaren P1 GTR, the Aston Martin Vulcan, and an open Rockingham racetrack – Henry Catchpole and Jethro Bovingdon have a tough decision to make.